Hidden under a small town, the Inventory is a collection of the most incredible technology the world has NEVER seen: HoverBoots, indestructible metals, and the deadly war robot Iron Fist. But security is breached when friends from school turn up unexpectedly and, hot on their heels, a ruthless gang of thieves working for a Shadowy organization – desperate to seize the Iron Fist, Dev, his friends, and the world are in a whole heap of trouble. 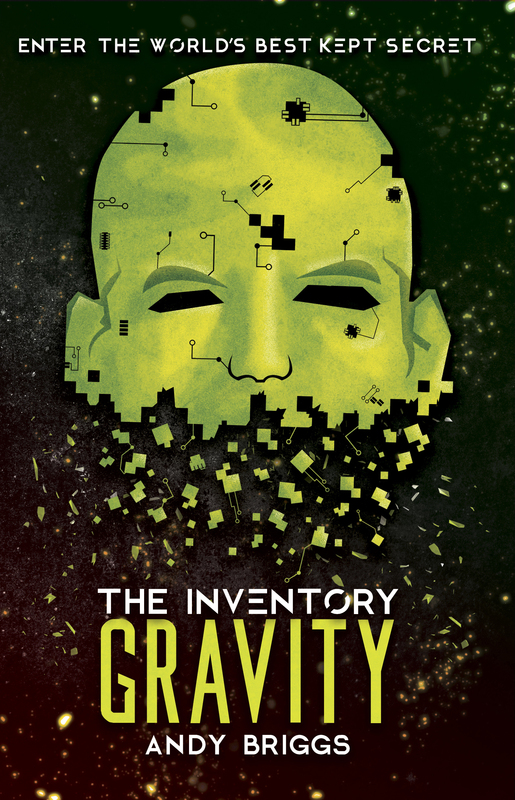 Hidden under a small suburban town, the Inventory is a collection of the most incredible technology the world is NOT ready for. 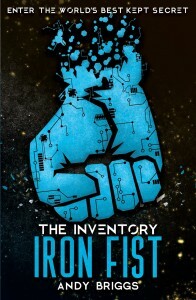 In this sequel to Iron Fist, much of the Inventory’s technology has fallen into the wrong hands – including Newton’s Arrow, a powerful weapon that can manipulate gravity. It’s up to Dev and his friends to get it back, and they follow the weapon’s trail around the world. Along the way they learn the terrible truth about Newton’s Arrow’s capabilities … as well as disturbing details about Dev’s origins. Dev and his friends are back with more mind-bending tech in this third instalment of the Inventory series. The World Consortium is recruiting more agents to defend the most advanced technology the world isn’t ready for, and it’s up to Dev, Lottie and Mase to train them up for action. But will they be ready before Shadow Helix’s next strike? And has Dev uncovered all the secrets of his past, or is there more to know about his special abilities? In the fourth book of this gripping series, the Inventory’s final secrets are revealed. 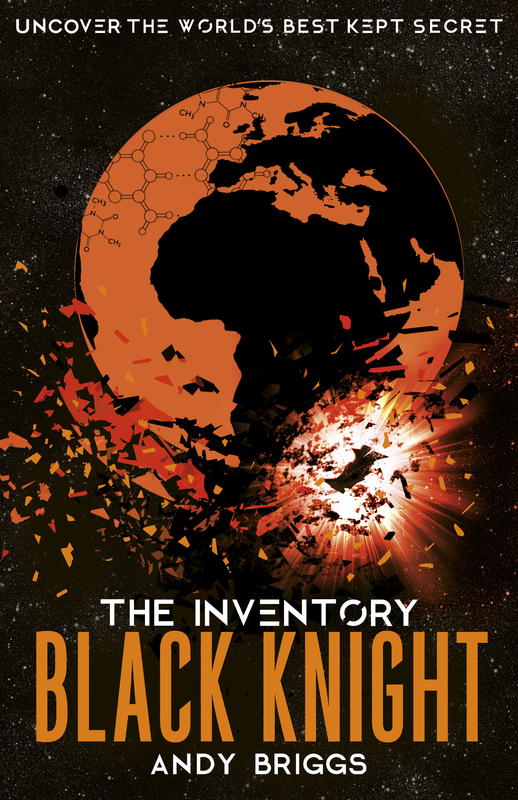 Having learned a troubling truth about himself in the Black Zone of the Inventory, Dev is called back into action to defend the world’s greatest store of futuristic tech, and he’ll need all the help he can get from his friends. 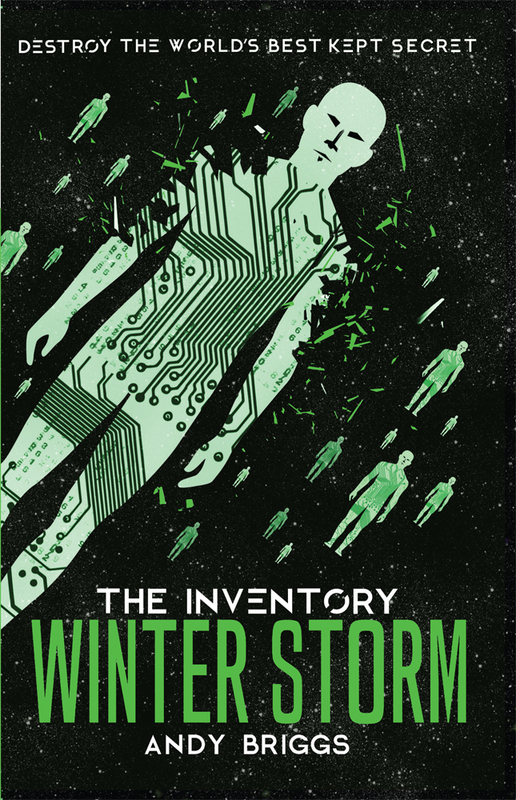 Someone has stolen Winter Storm, a swarm of powerful biobots, and is using them to infect and control people! Who can be trusted now?